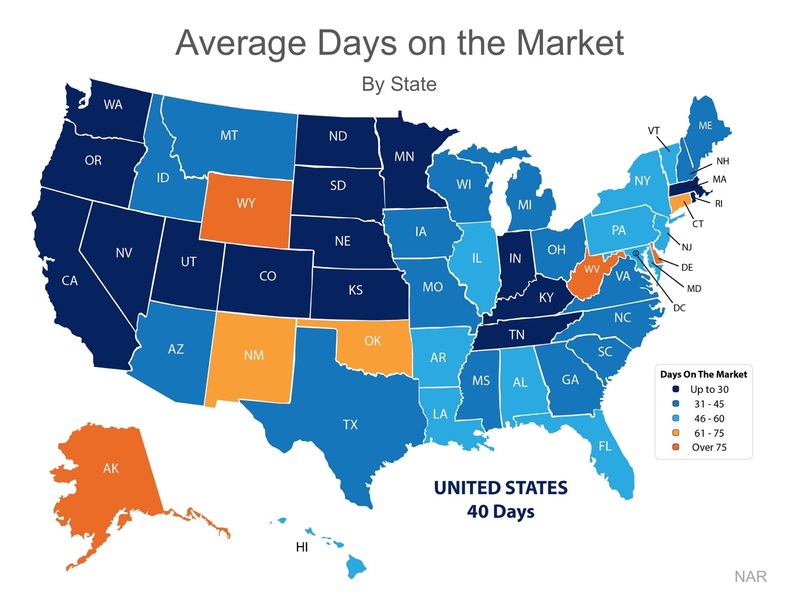 ‘Average days on the market’ is a favorite statistic of many sellers. They sometimes believe that the average number represents how long it should take to sell their own home whether as a for sale by owner or with a Realtor. Stay with me as I explain why basing your plans on that could certainly leave you disappointed in the end. A wise reader of these stats will take the following into consideration. 1) National stats very possibly do not reflect the local market that you are in. Find local stats if you are looking for facts that apply to your situation. 2) Averages have extremes on both sides of them and there are many factors that play into how long it takes each property to get under contract. The amount of shoppers looking for your particular product can play a huge part in either a very quick or very long sales process. When a REALTOR has a buyer interested in new construction we represent their interests and assist them in getting into the community and home that best suits their needs. In our case, Katrina stays with them through the entire process of designing the look of their new home through the builder’s design center and outside vendors. The builder pays us a commission out of their marketing budget for the work we do along the way. To keep the MLS records up to date, we enter the sale on the day of closing or shortly thereafter. These sales appear on the market for zero days. A small sample from the past 30 days in zipcode 34293 should prove my point. There were 28 sales of new construction. 12 show 0 days on the market. Others were placed on the MLS by the builder's representatives to market upcoming opportunities for buyers. The average for all 28 sales is 43 days. Remove the 12 that show 0 days and the new average is now 76 days on the market. In the past 500 days, 676 homes were sold in Venice that were built in 2017 or 2018. 252 of those were on the market less than 1 day. Those 252 sales are making the days on market reports for Venice look shorter than they really are. If you want a REALTOR who understands the local market and the effects it will have on the sale or purchase of your next home, do some research. Ask tough questions and expect great answers.